We now can offer blade refurbishment. KEEP ALL YOUR SHEAR, GBU and TSU BLADES. DON’T THROW THEM OUT. Return them to us and we will attempt to re-sharpen and or refurbish them for a small fee. 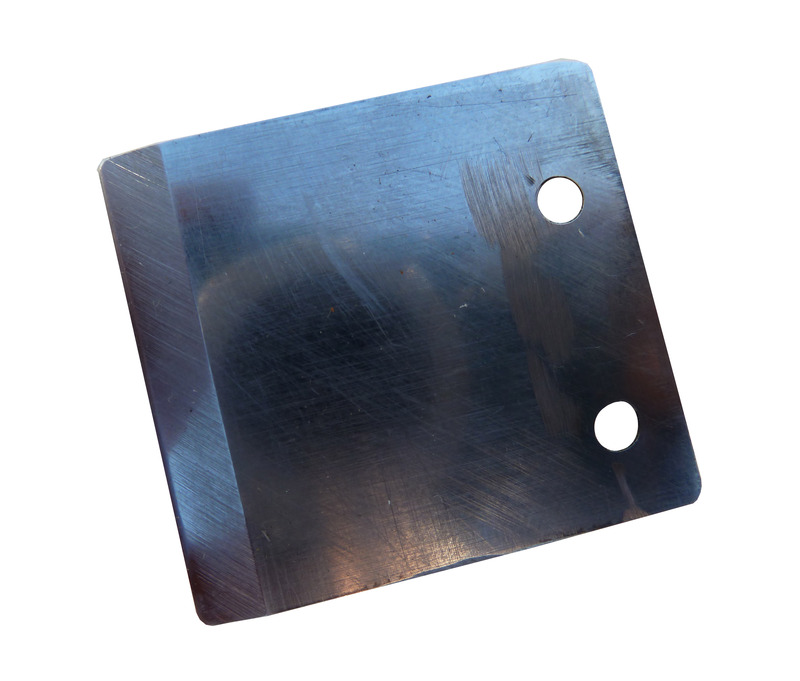 Most shear and GBU blades have about 2mm of wear to them before they wear out and must be replaced. 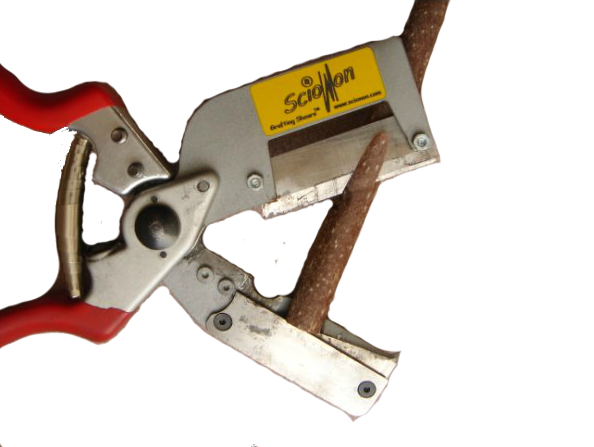 You should be able to get 1000s of cuts on properly sharp and re-edged blades. However, improper sharpening can shorten their lives. TSU blades have more wear available. 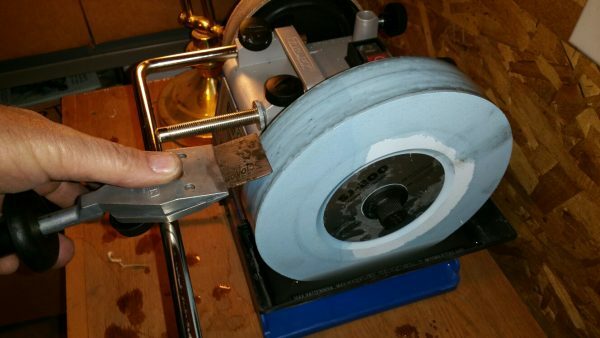 Blades have a double tapered cutting edge which must be properly ground for best cuts. 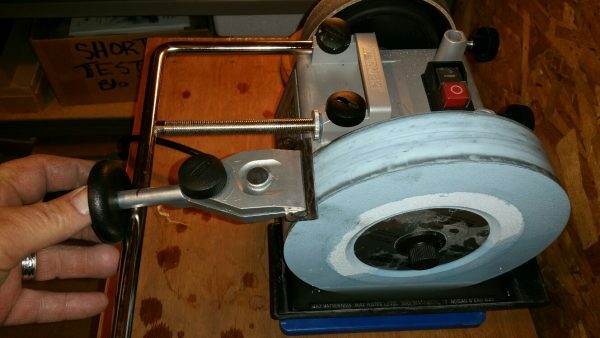 We now have the preferred sharpening system to refurbish many blades and save you some money. 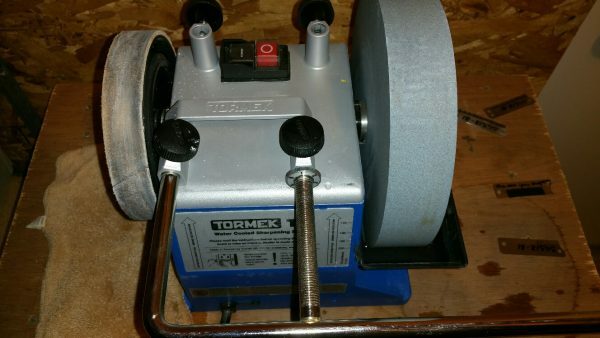 If we can’t refurbish your old blade there is NO CHARGE. The easiest way to send them is to tape the sharp edges and mail them to us via First Class or Priority Mail. No charge for return shipping. Only available until stocks are sold out. Being replaced by the newer 15mm shears. Prepares graft wood 3mm to 13mm in diameter (approx. 1/8-1/2″). 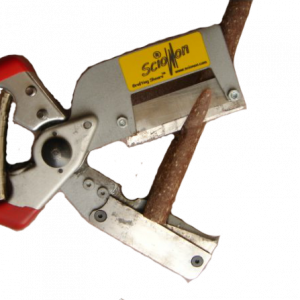 Most suited to whip & tongue grafting and peeling ’T’ buds for insertion onto rootstock. Available in right hand model only.